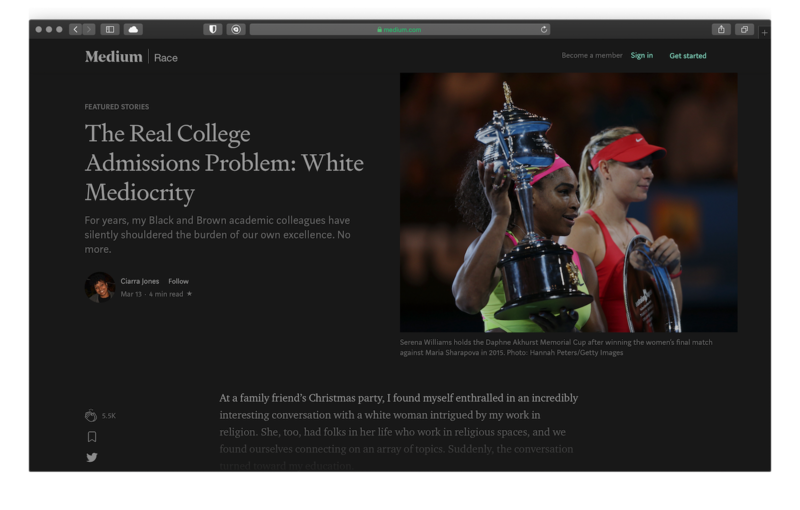 Safari Dark mode is here! The Safari version of Night Eye is finally here. 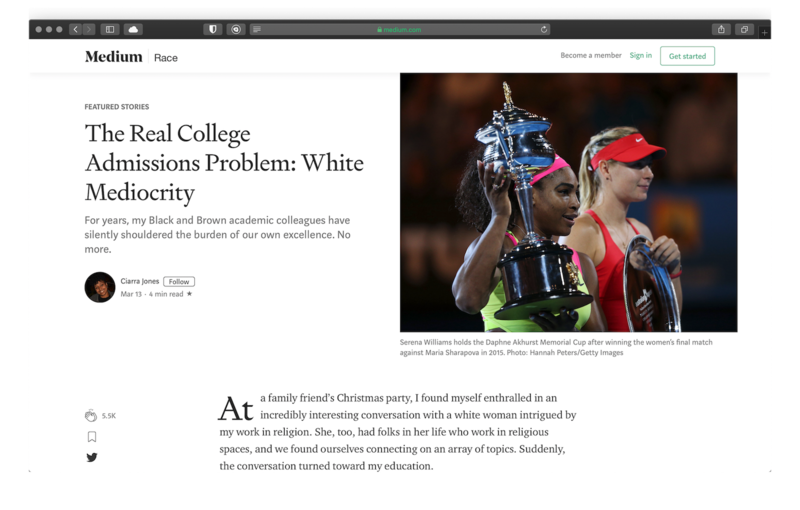 The browser extension that enables dark mode on nearly any website is now available to all of you who are using Safari as their main (or even alternative) browser. 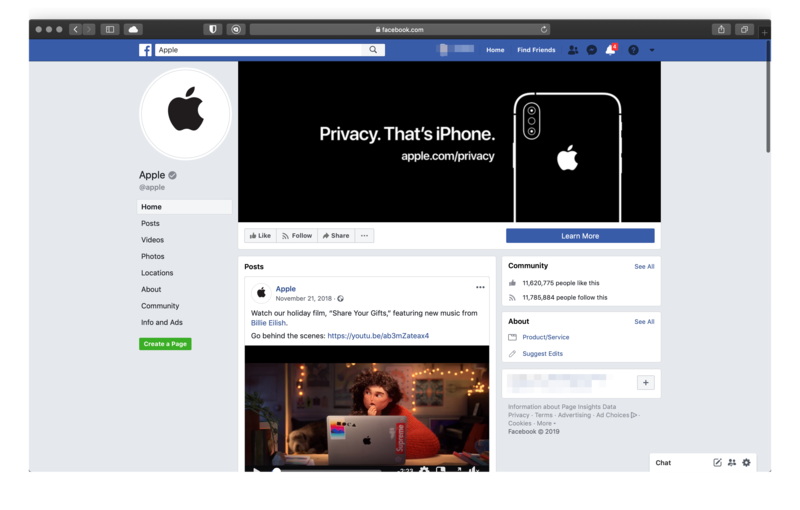 The announcement of macOS Mojave in June 2018 surged the interest in dark mode. 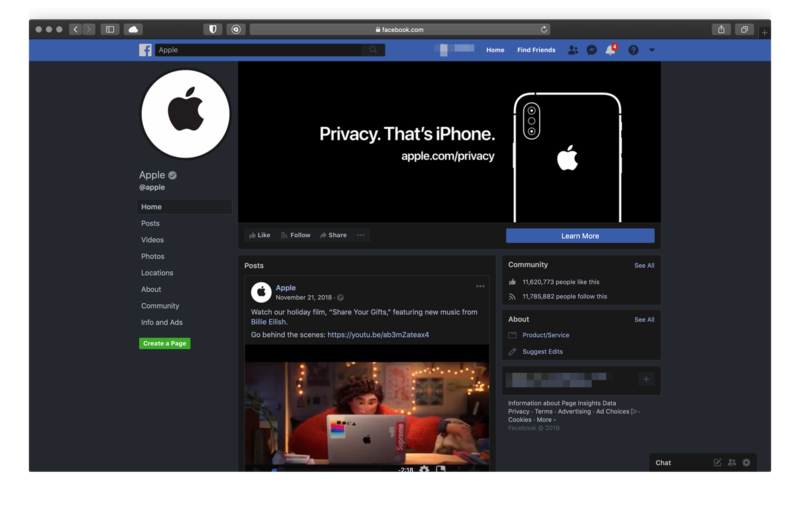 Later that year, when Mojave was officially launched, we can safely say that the interest in dark mode exploded. 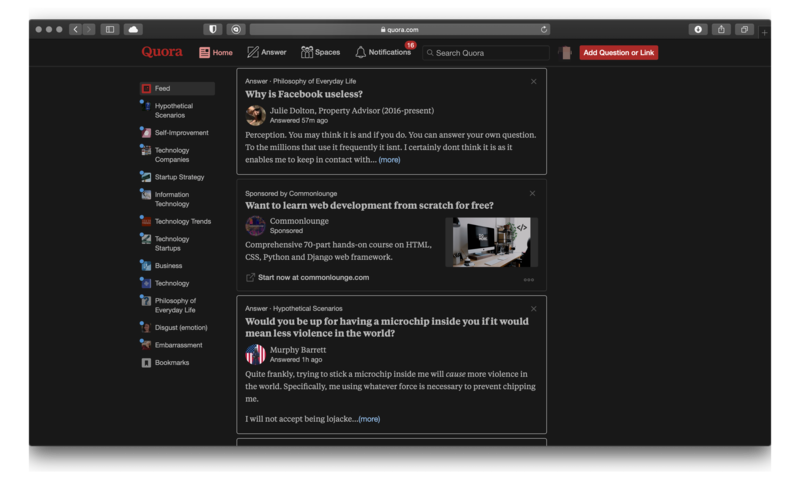 The shift towards dark UI was set in motion and apps/websites began introducing dark themes. 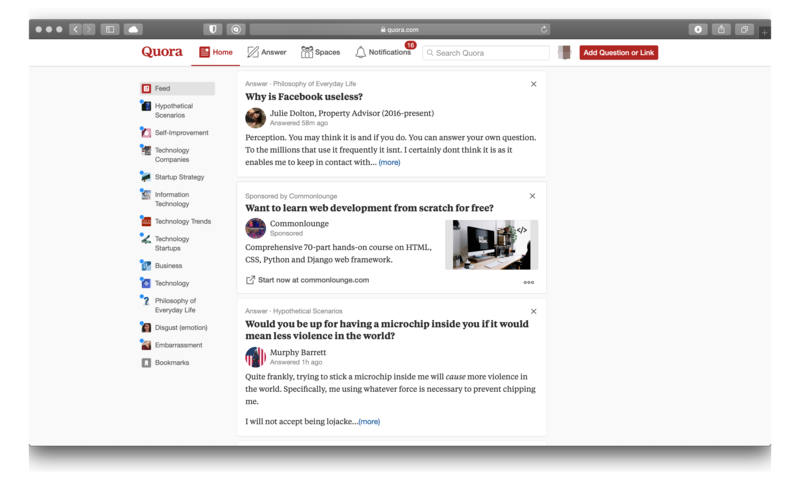 We are witnessing far more mobile apps that are introducing dark mode as an option, than websites that offer a dark theme. Websites like Reddit, YouTube and Twitter are rare exceptions. The vast majority of Internet is still in bright white colors and this is where Night Eye comes in. 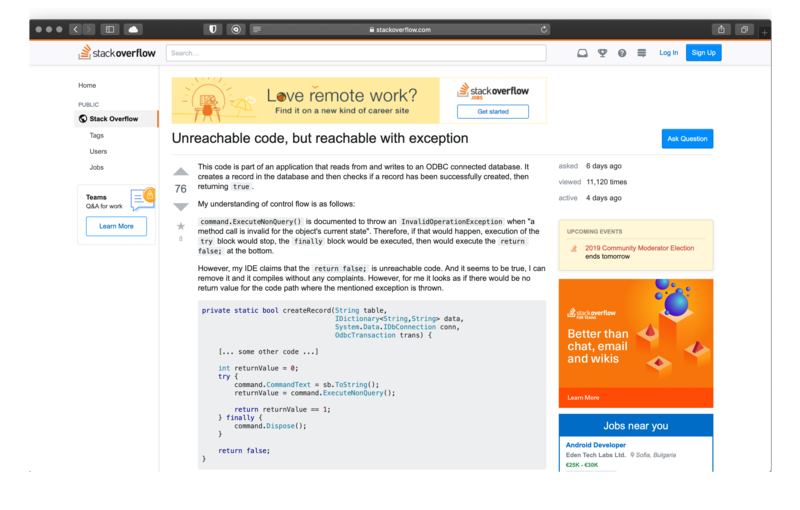 Night Eye has been recognised across the internet and stands out from other similar extensions for 2 main things - it offers smooth dark mode across wide spectrum of websites and offers user support to anyone using it. Usually our users report websites that are not properly converted to dark mode and we fix them within a week or so. 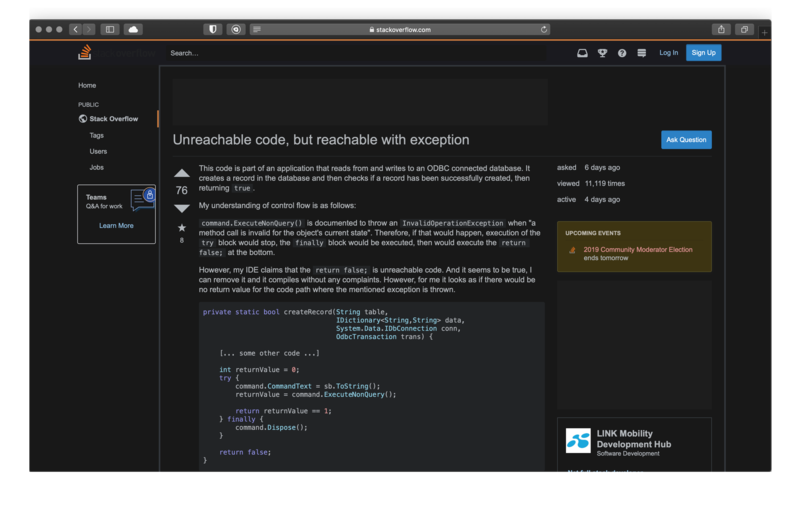 Besides enabling dark mode, Night Eye offers other customisation tools such as Blue light filters, screen dimming, contrast level adjustments, scheduling dark mode and whitelisting specific websites. Here are several previews that can give you an idea what to expect if you install it.